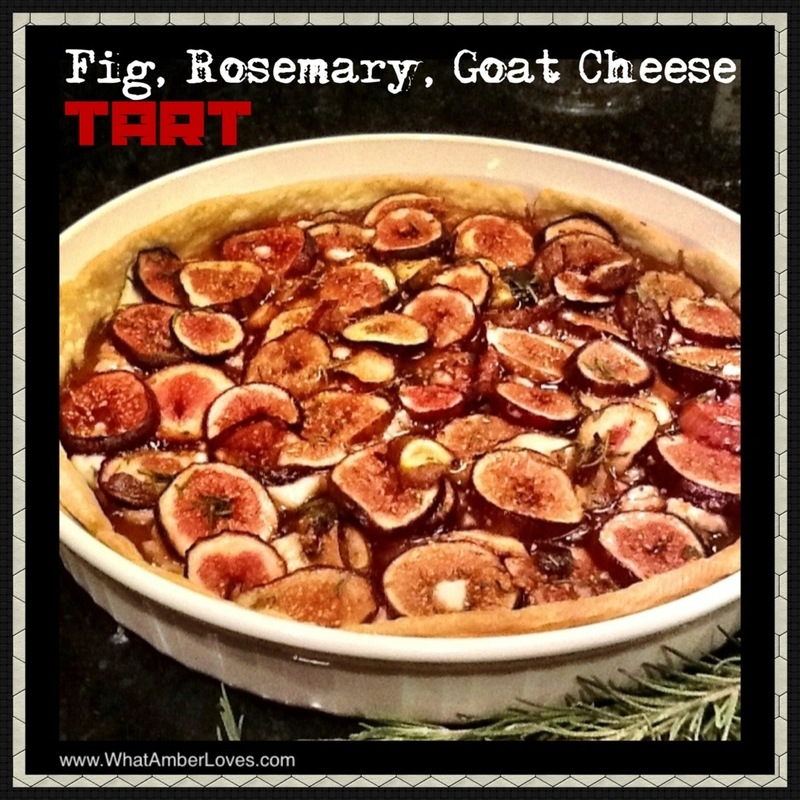 Posted on August 10, 2013, in Uncategorized and tagged fig goat cheese tart, fig rosemary tart, Fig tart, recipe, WhatAmberLoves. Bookmark the permalink. 6 Comments. 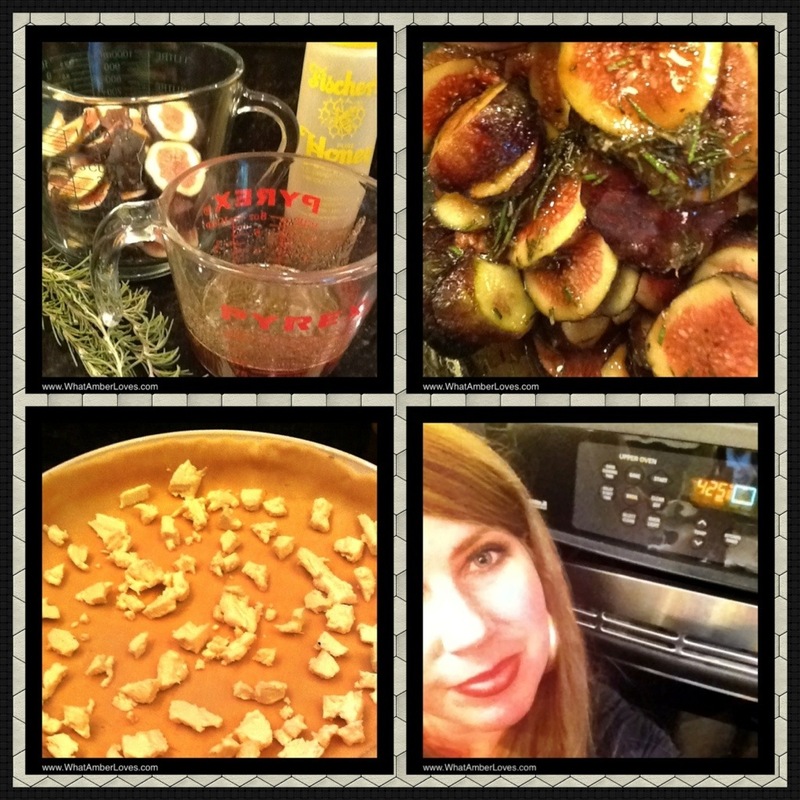 I have picked a TON of figs this weekend and just made jam. 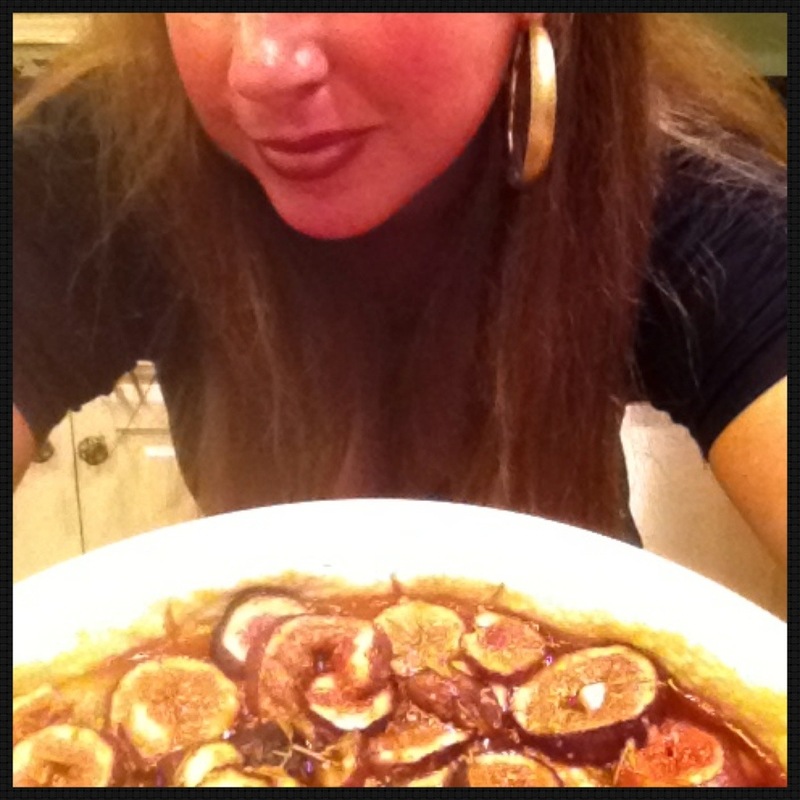 This will my next fan-fig-tastic culinary creation! Oh, and thanks for this new invention. I cannot wait to try it. 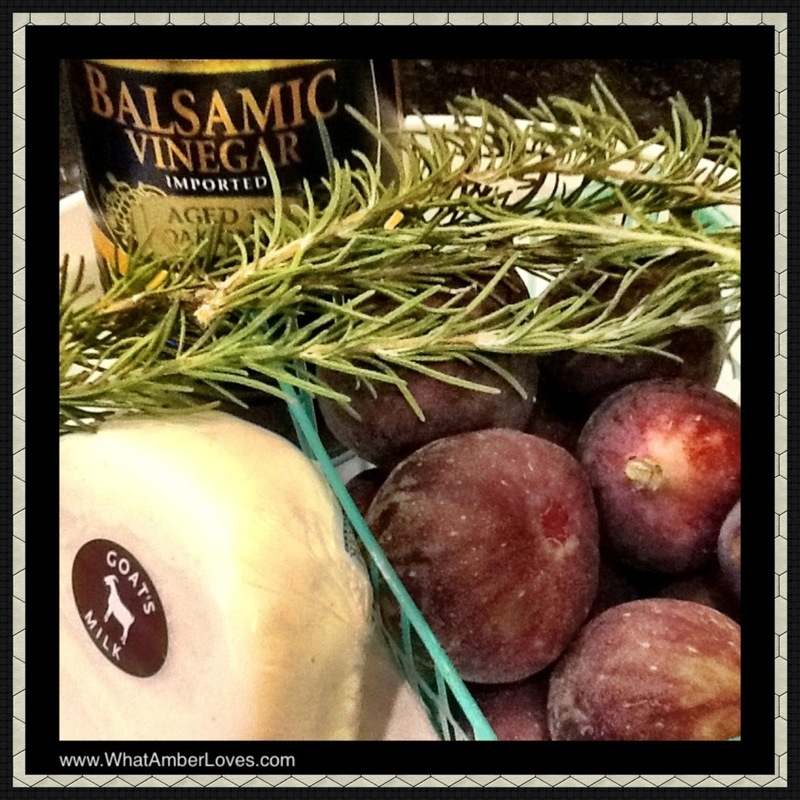 Fresh rosemary, right?